« The “privilege of the floor….” Citizens get to speak truth to power at the Neptune Committee meetings. By Paul Goldfinger, Editor @Blogfinger Reposted from 2015. We’ve been seeing a lot of Paul Eichlin lately. 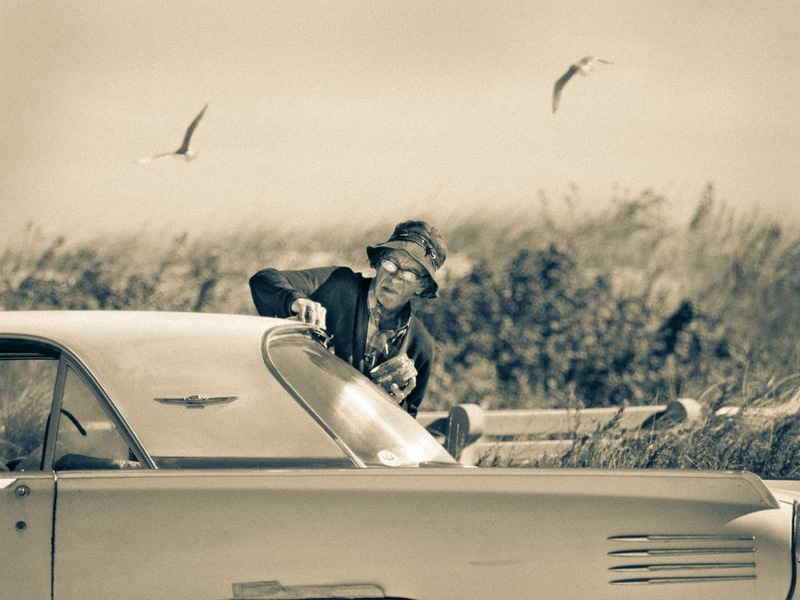 Not only does he play keyboard in the Casino, but Bob Bowné had been photographing Paul on the pier and with his favorite automobile, a 1961 Thunderbird. Paul lives in Ocean Grove, and he likes to wax his car on Ocean Avenue. I got to talk to him in person a few days ago while he was applying wax to his car, and he said that he has been struggling with the development of rust due to the salt air near the ocean.